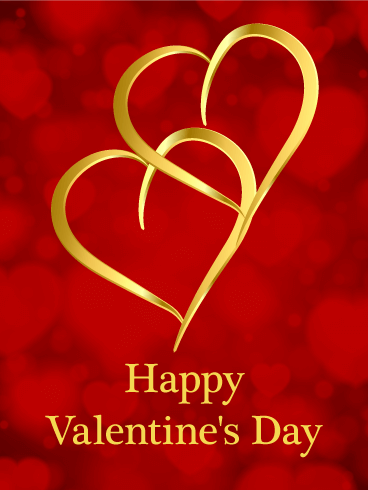 Cupid's holiday - the best time of year to tell your boyfriend, girlfriend, partner, or spouse just how much you love them. 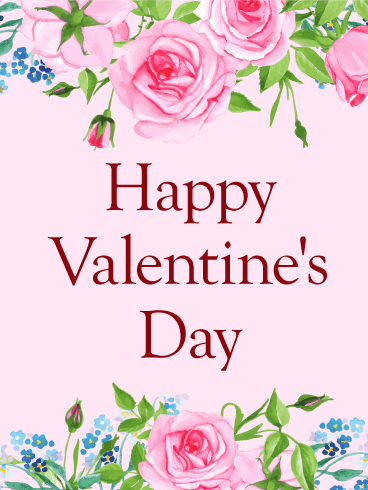 You can buy the prettiest flowers, the tastiest chocolate, and the shiniest diamonds, but those gifts still need the perfect card. 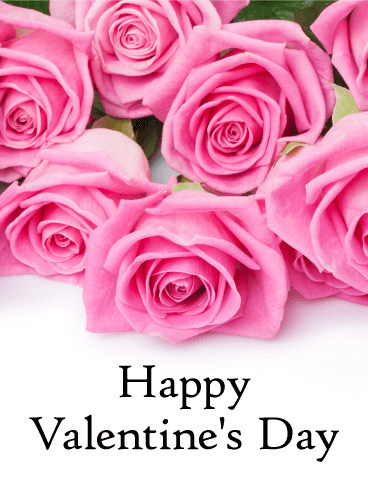 Use the flower language to say you are grateful for your sweetheart and appreciate their love through the pink roses on this Valentine's Day card today! 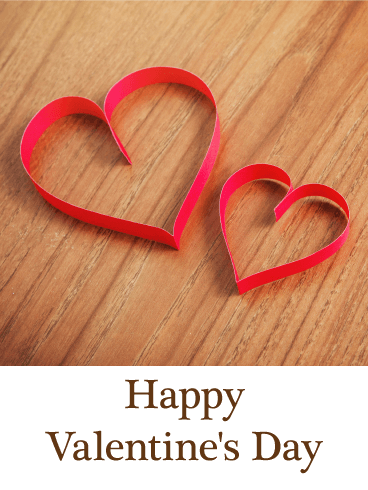 Is your significant other the best gift you've ever received? 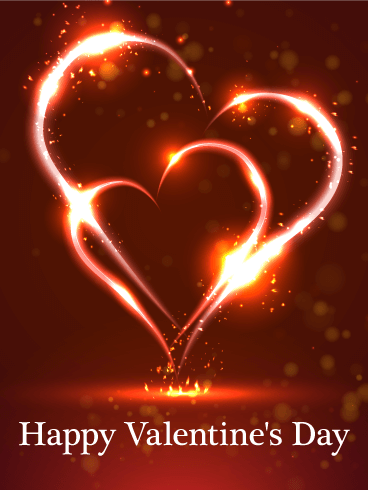 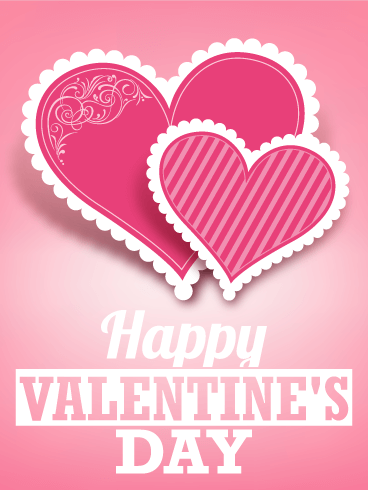 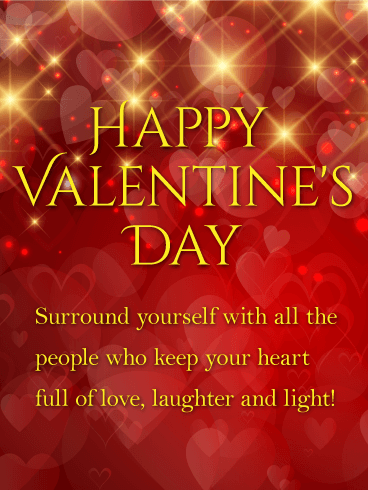 Do you want to brighten their Valentine's Day with a beautiful card sent to them at work or home? 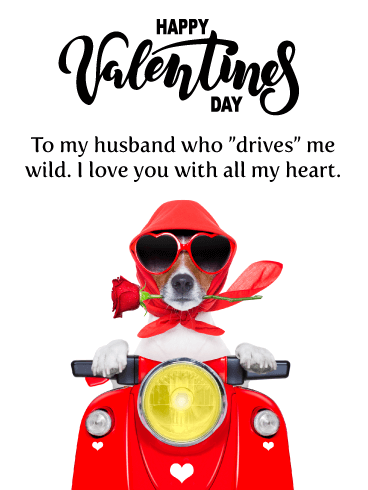 Then you've found the right one! 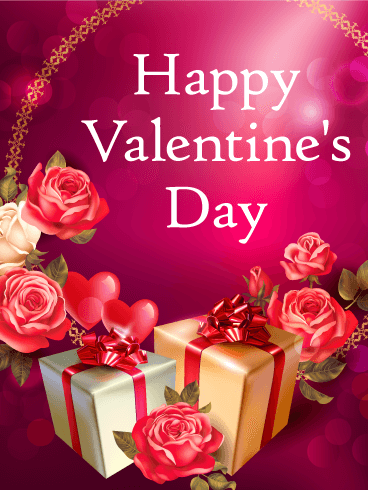 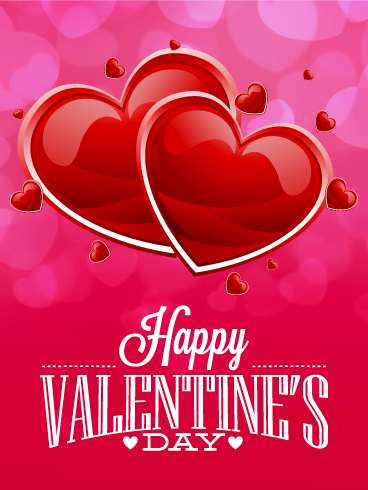 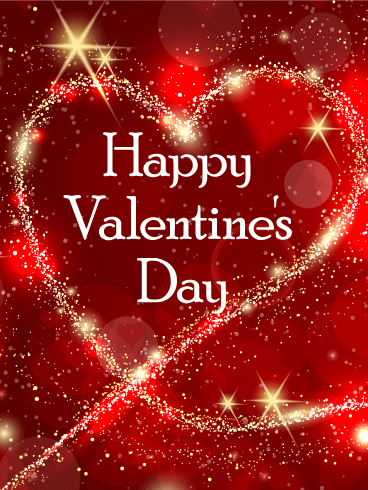 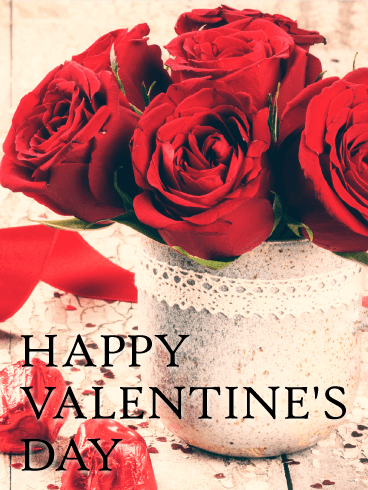 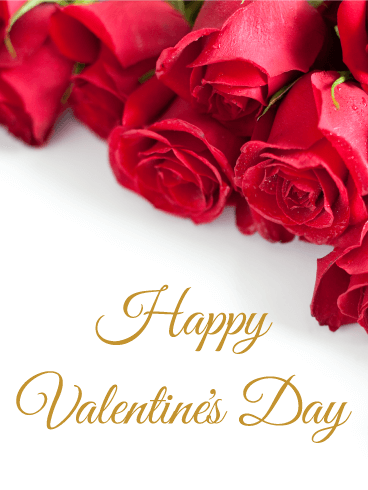 Send your love with all the best parts of Valentine's Day - roses, hearts, and presents - and add romance, love, and affection to this special holiday!